Combining comfort and quality to maximize space as well as your budget. 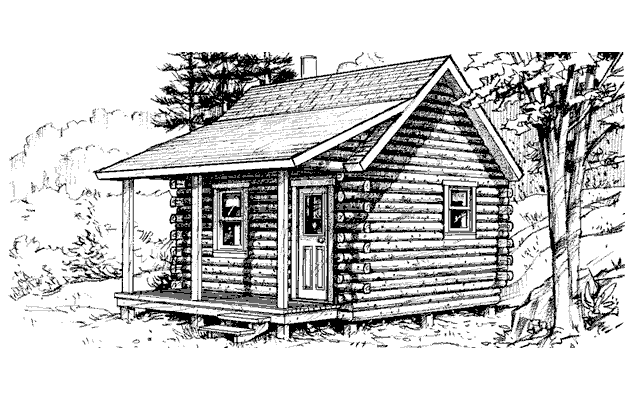 14’x16′ cabin with a farmer’s porch The little cabin with all the rustic tradition. Perfect for a quiet retreat, you’ll enjoy a peaceful get-away in this natural beauty. 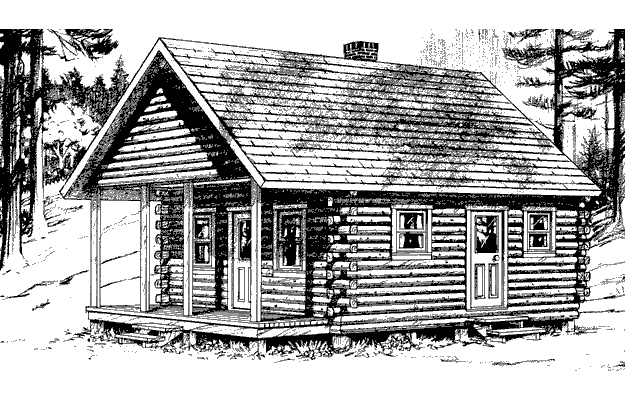 The 14’x16′ cabin includes a 5’x16′ farmer’s porch. 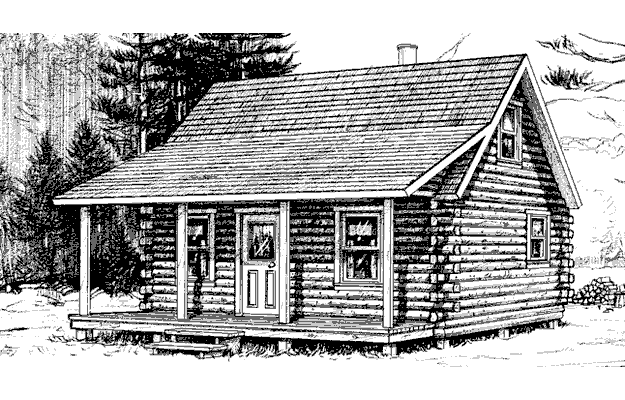 Pack your gear and head to this 16’x20′ cabin for a weekend of hunting or fishing. A 6’x16′ covered porch completes the Eden package. Don’t let the simplicity of the Etna fool you. 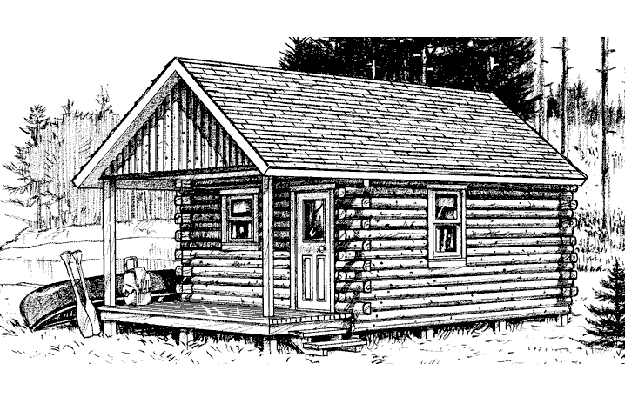 This spacious 18’x20′ cabin is ideal for any outdoor adventure, free of commotion and stress. A 10’x18′ loft provides extra sleeping room. 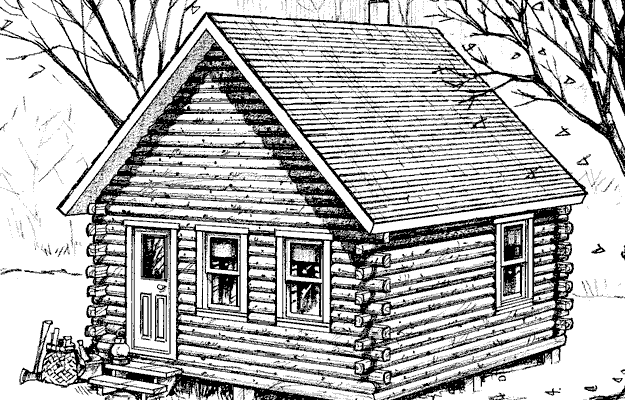 Whether you’re by the water or in a secluded location the 18’x24′ Milo has it all, including a 12’x18′ sleeping loft and a 6’x24′ farmer’s porch. With a 204 sq. ft. L-shaped sleeping loft, the 20’x32′ Saco has lots of room for family and friends. Sit back and enjoy the view from a large 6’x32′ farmer’s porch. 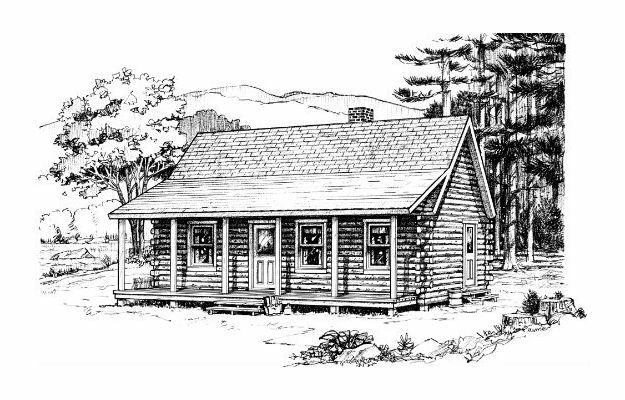 If you are looking for solitude and comfort, you’ll love the great Stow vacation cabin, with its 20’x24′ living area, large 12’x20′ sleeping loft and 6’x20′ covered porch.